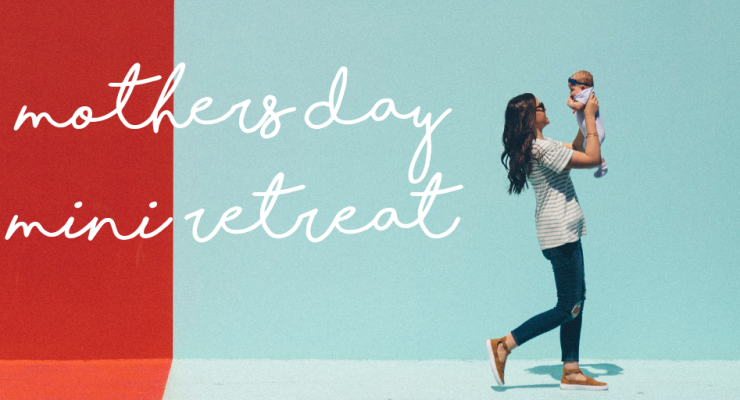 Perfectly timed the day before Mother's Day (so you can still enjoy your Sunday lunch) this gorgeous 2hr mini-retreat is the ultimate pampering gift experience for your mother, auntie, grandmother, sister, friend or even just yourself! Join us for a 2 hr restorative yoga class filled with essential oils, singing bowls and guided meditations followed by tea and healthy treats! Each participant will also get their very own Sabine & Sparrow linseed scented eye pillow to take home (valued at $16). This mini-retreat is suitable for beginners and during pregnancy. Gentle restorative poses work on an energetic level to nourish, restore, revitalise and heal. We promise an afternoon of relaxation and calm - exactly what Mother's need! Bookings essential – $60 per person or $45 for direct debit members. Email info@stretchyoga.com.au to find out more information.